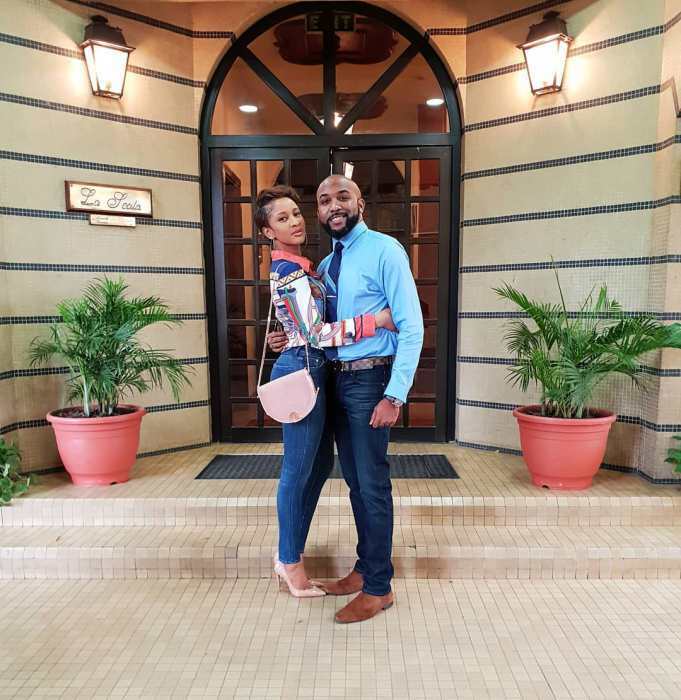 Nigeria Music Star, Banky W shared a tunneling photo of him and his wife, Adesua Etomi as they both went out for an event. So the lovely couple were out together for an event where Banky W was to be a speaker and so, being the celebrity that he is, he had to take his ‘bodyguard’ along to wade off unwanted pests. Who suits the job best than his ever stunning wife, Adesua Etomi Wellington? Who looked graceful in skin tight jeans and a vintage shirt. Tedx Talk Time.. had to bring my bodyguard. SO PROUD. @bankywellington Your talk @ @tedxlagosng was AMAZING AND PROFOUND.